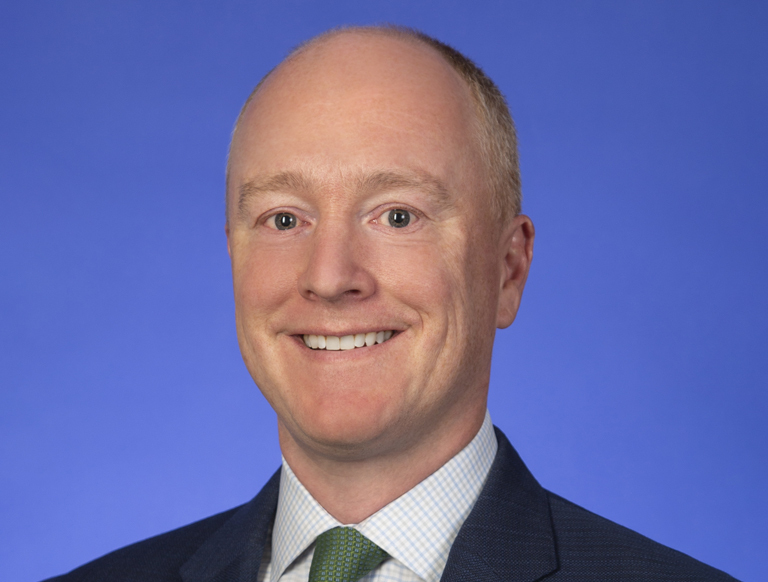 Campbell Smith Named Business Unit Leader for TCC in Washington, D.C.
Trammell Crow Company (TCC) announces that Campbell Smith has been promoted to Business Unit Leader for the firm’s MidAtlantic Business Unit. Previously serving as a Managing Director and Chief Operating Office for the Business Unit, Smith will now assume responsibility for all development and acquisition projects, sourcing new pursuits, finance and overall day-to-day operations of the office. He will also set the strategic direction of the business and oversee the financial, risk management, and human resource functions. He succeeds to the role from Chris Roth, who will continue to serve as President, Eastern Operations for the Company. Smith is a 17-year industry veteran who has worked on large scale development, construction, and finance projects across a range of product types including office, multifamily and retail throughout the District of Columbia, Maryland and Virginia, including: The Madison and The Dalton, developed by High Street Residential, the residential subsidiary of TCC; Century Technology Park and the redevelopment of the Motion Picture Association of America’s (MPAA) headquarters. He successfully led the team that was awarded the 800,000-square-foot Armature Works mixed-use development by High Street Residential. 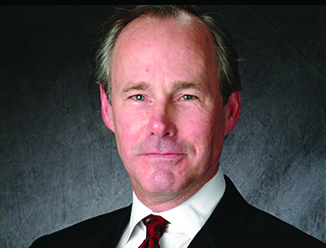 Smith serves on the Boards of Children’s Hospital and NAIOP and earned a Master of Business Administration from Stanford University and his undergraduate degree from Duke University.